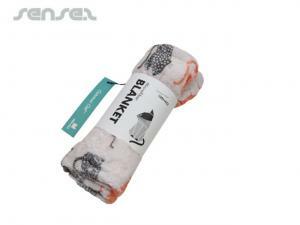 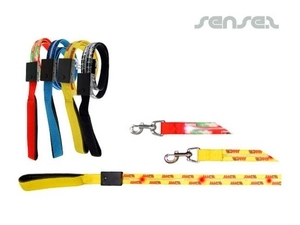 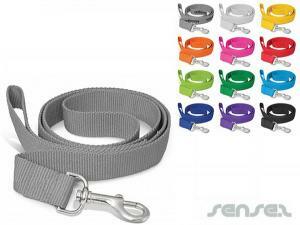 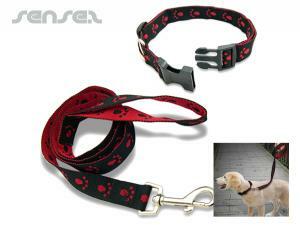 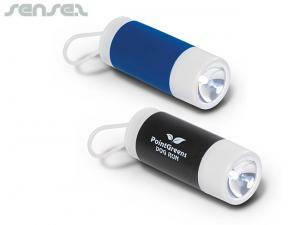 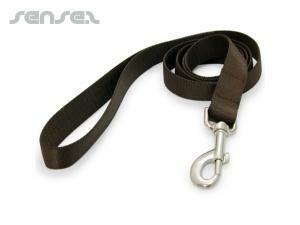 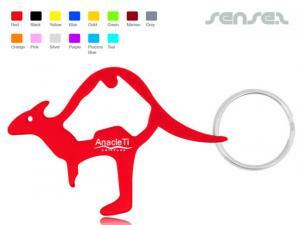 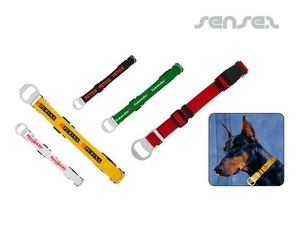 Nothing suitable in promotional pet accessories? 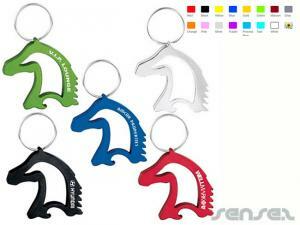 How about custom branded rubber ducks, logo printed corporate shaped pens or one of our promotional animal stress balls? 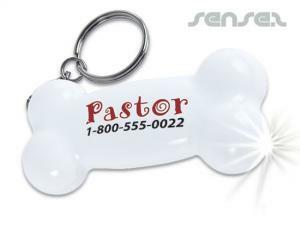 Promotional animal accessories or custom branded pet accessories are the latest craze when it comes to unusual promotional products! 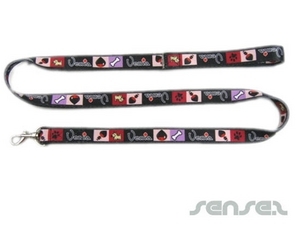 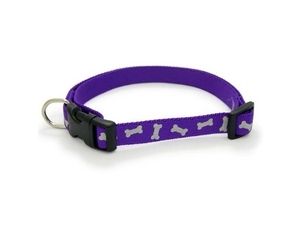 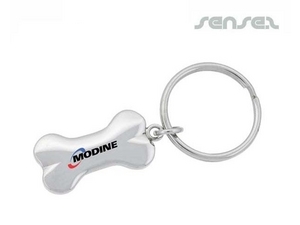 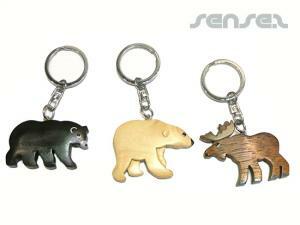 Logo merchandise for pets is ideal for animal related companies such as pet foods or animal charities. 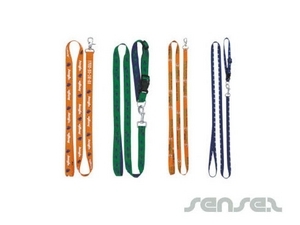 Our range of promotional pet accessories includes doggy poop bag dispensers with custom logo print, custom printed promotional pet chew toys, dog leashes or cat harnesses with branding, or cat shaped cat feeding bowls. 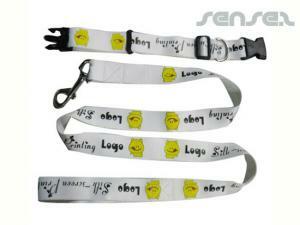 For some added safety on the road you can also use our custom printed blinking lights badges with custom logo print.